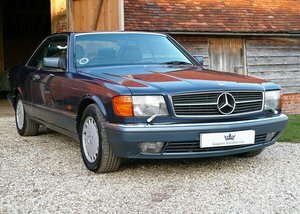 LEFT HAND DRIVE MODEL, PERFECT FOR LONG EU AUTOBAHN JOURNEYS. 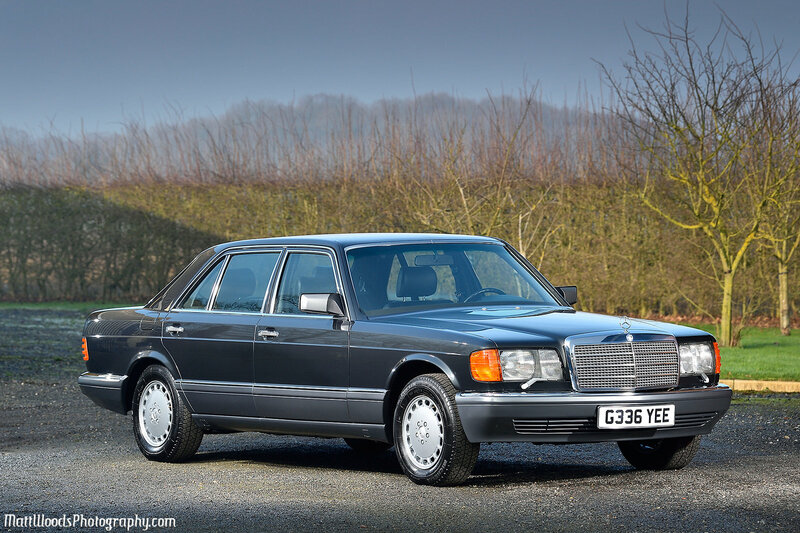 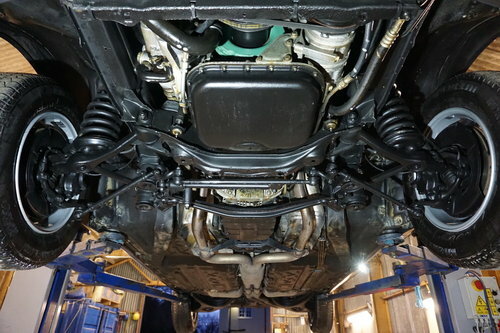 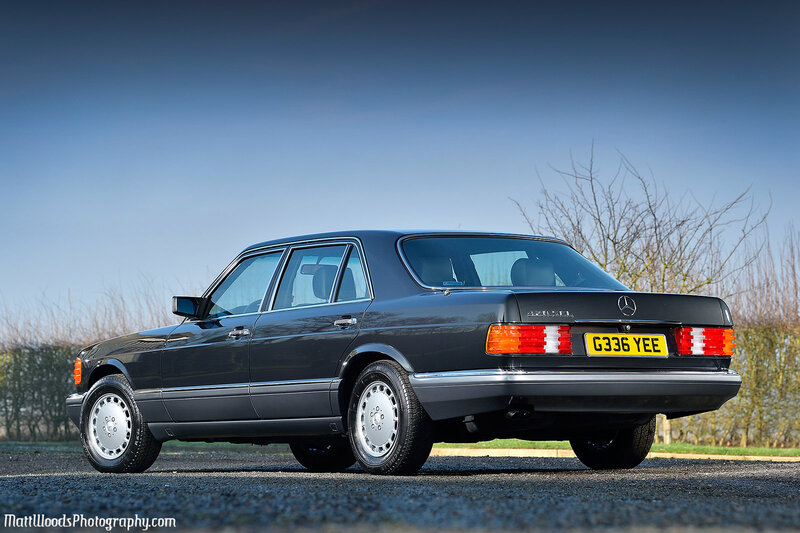 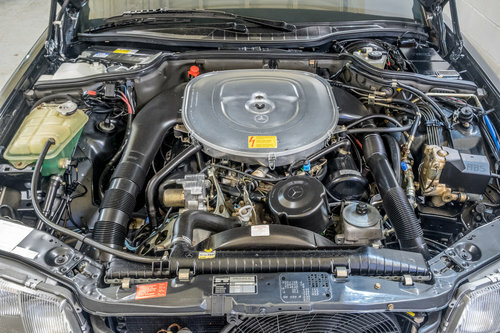 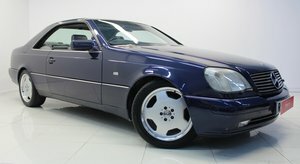 THIS BEAUTIFUL LIMOUSINE COMES WITH AN EXTENSIVE JAPANESE SERVICE HISTORY FILE, AND HAS RECENTLY BEEN FULLY SERVICED BY MERCEDES SPECIALIST COLIN FERNES OF RICHMOND LONDON. 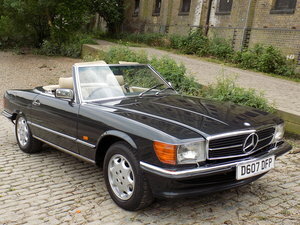 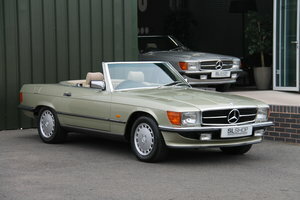 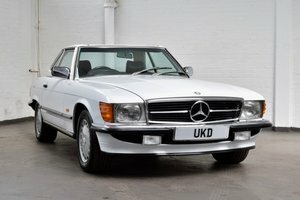 We are amazed on very many occasions with some of the fabulous cars arriving in the Mews here This 420SE is just one of those - 2 owners since new and with a full service book to validate the mileage, of course However to look at the car and to drive it too, you would happily suggest about 16.